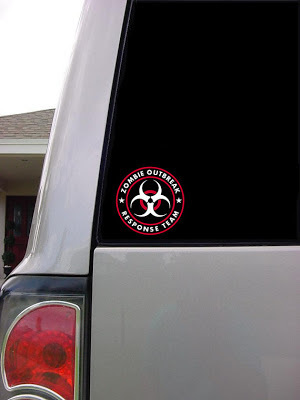 Last week, I brought you the horrors of Etsy's worst geeky decals, stickers and clings. But while I was spelunking for the bad stuff, I also found some good stuff, too. 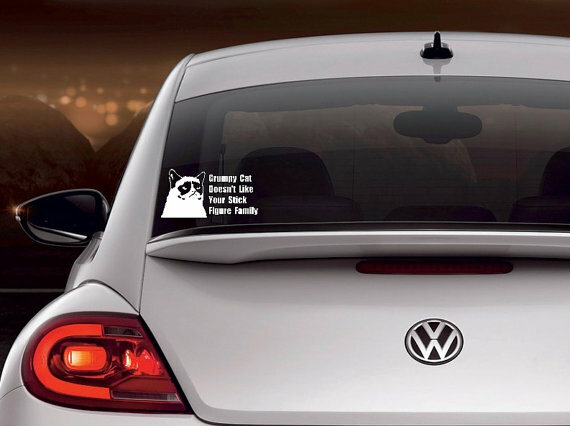 So as a palate cleanser, I offer you some of the coolest stick-ons Etsy has to offer. If you're looking for laptop art, Etsy's got you covered. My feelings on Loki are well established. 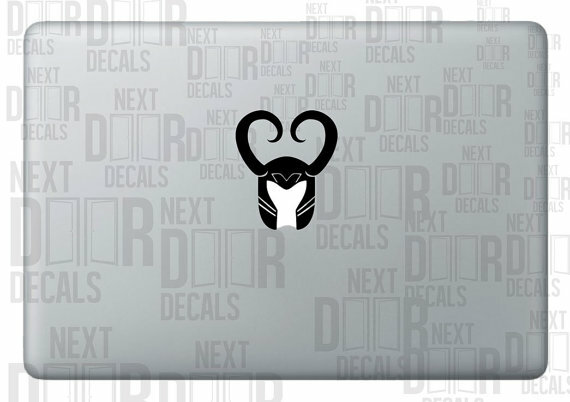 If you feel the same, you can dress your laptop in awesome horns. You've got to love the Apple logo as a Golden Snitch. 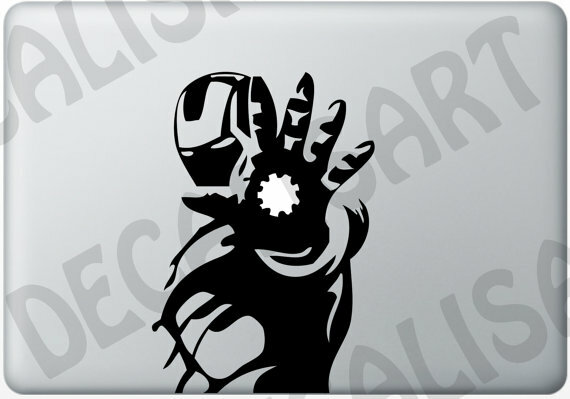 The Avengers seem to inspire cool laptop designs. 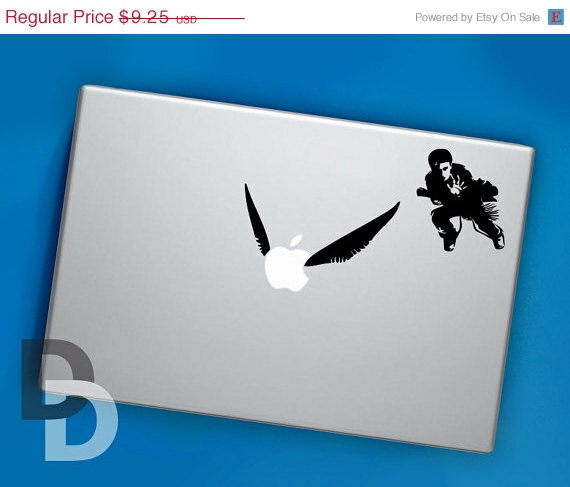 And if you like this one, Decal is Art has some really gorgeous Macbook decorations. Check out the whole collection here. 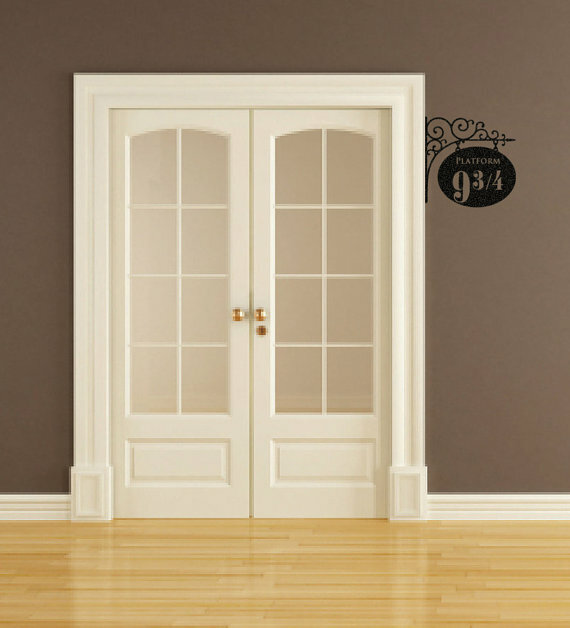 If you've got a kid who's wild about Harry (Potter), Etsy has some room-decorating options. 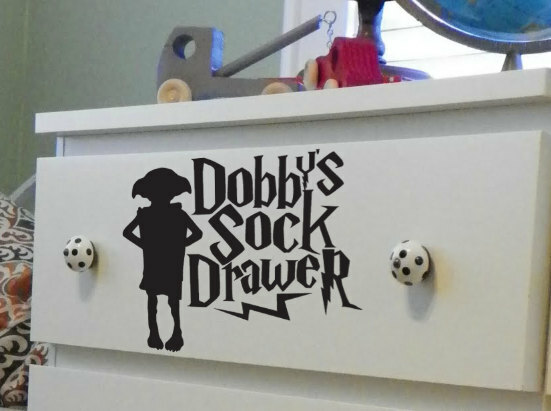 Dobby may be magical enough to inspire better laundry caretaking. 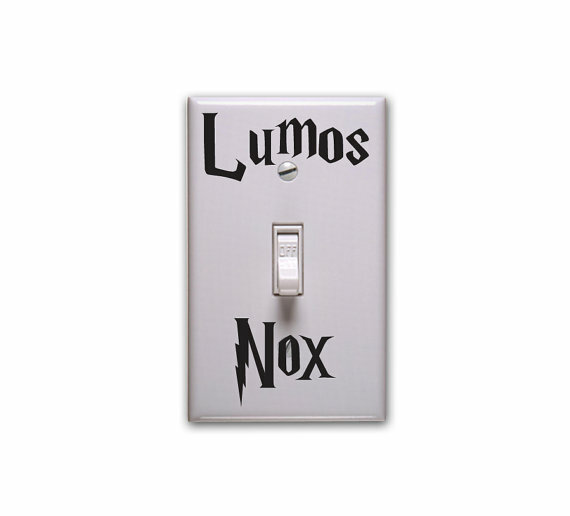 Turning lights on and off is a little magical already; this just formalizes it. You don't live in a train station (I hope), but it's still subtle and cool. Etsy's got good geekiness for the rest of the house, too. OK, I love this. Love it. My only sadness is that it doesn't also point the way to Westeros. 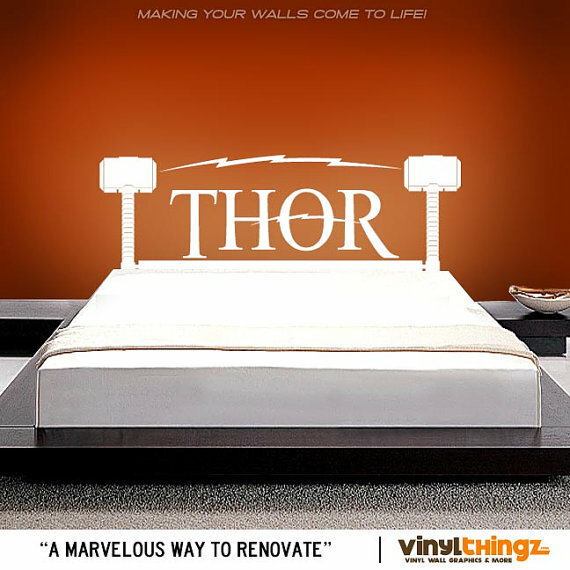 Awesome? Yes. Setting your date up for some possibly unrealistic expectations? Perhaps. Why, yes. Yes, I would dress my mixer in these gears. 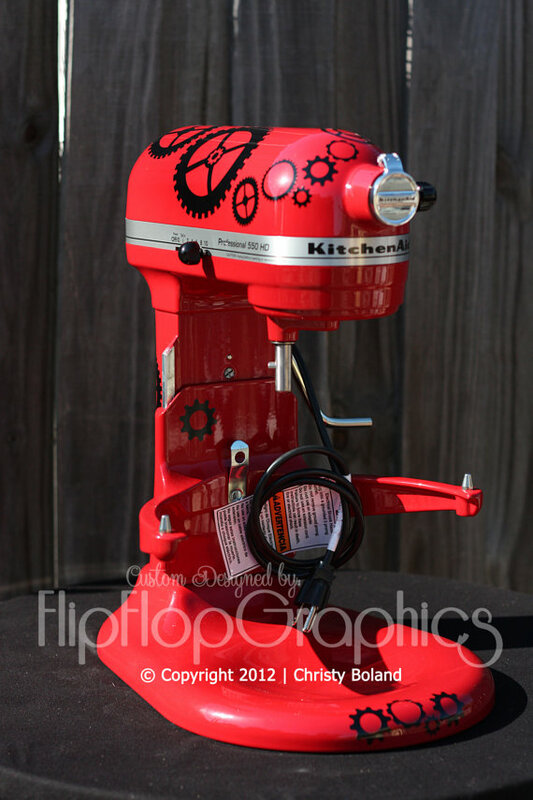 Speaking of kitchens, I'm not sure I'd put this in my house. But I'd be tempted. Sorely, sorely tempted. For something a little smaller, Etsy seller Bjorn also has a laptop version. Dumb or funny? I'm on the fence. In conclusion, this is neither cool nor a cling. It's just so, so, so terrible and wrong. You're welcome. Three words: Grumpy. Cat. Pasties. Two more words: Eye. Bleach. Wow! 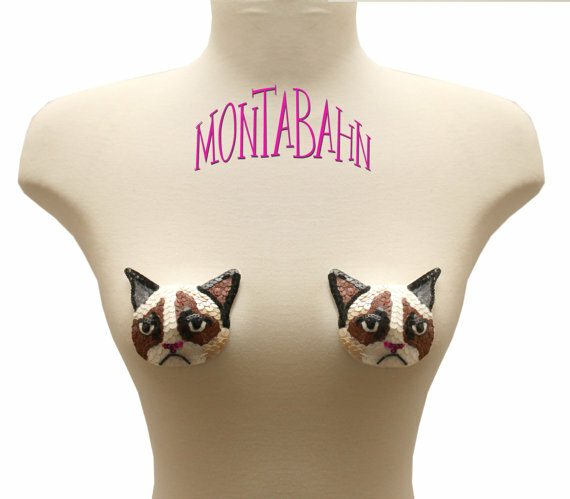 I was not expecting the grumpy cat pasties. I think you broke my brain. 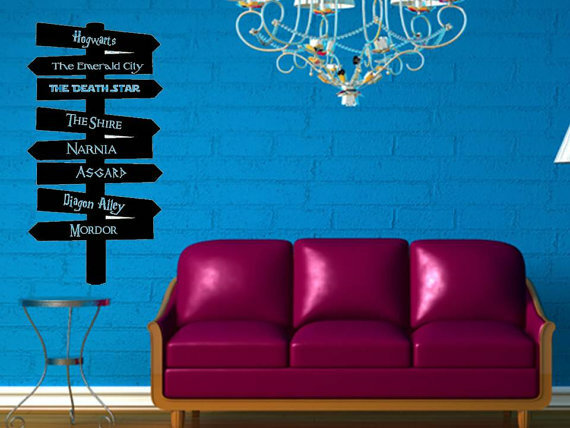 I bet you could ask them to take out Diagon Alley and put Westeros on there, since it's the 2nd Harry Potter place. Or even either of the Tolkein ones.